Photo albums. Hand bound in a traditionnal way. 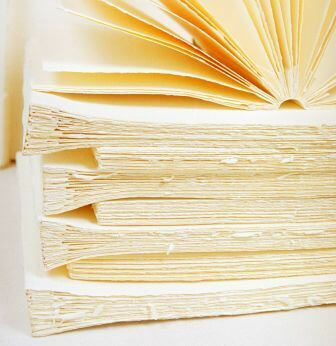 Fine bookbinding. Soft covers or hard covers. Inside acid free laid Fabriano paper 180 g/m². Cream or brown.